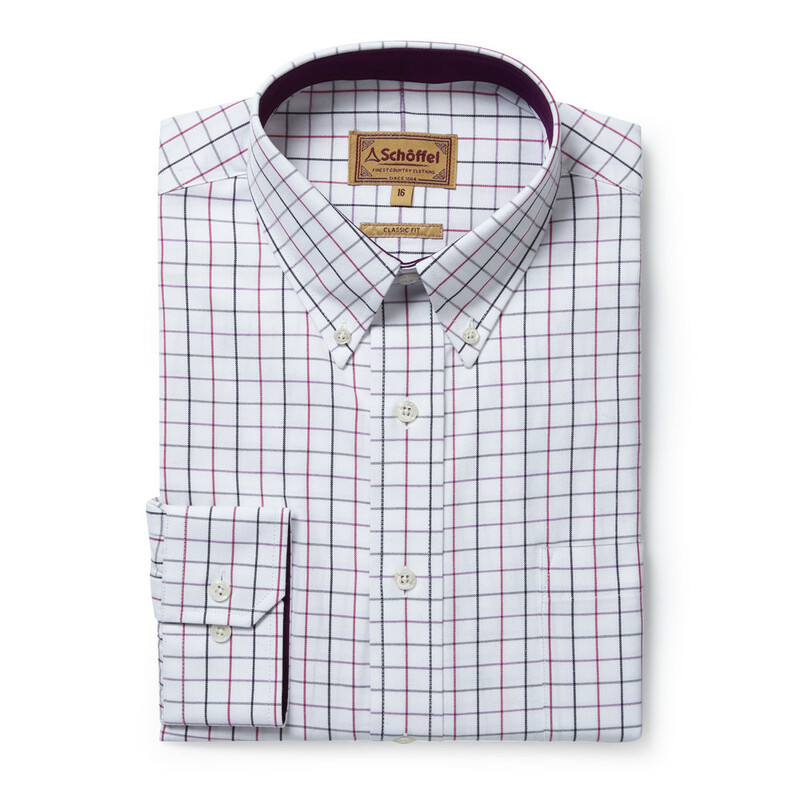 Effortlessly smart and beautifully crafted, the Banbury Shirt in Pink-Grey Check has a button-down collar and tonal inside collar and cuffs. 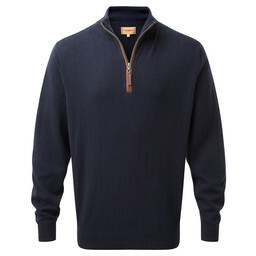 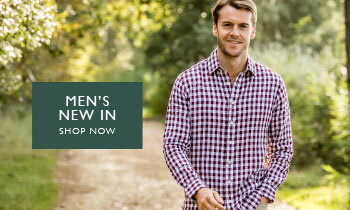 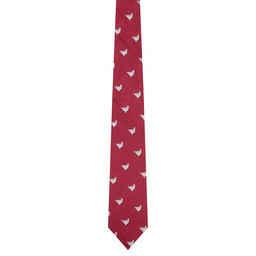 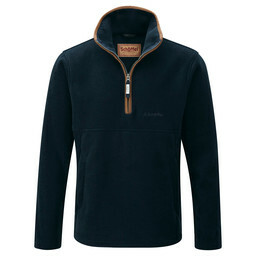 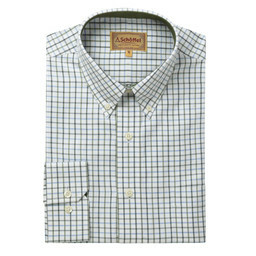 It is machine washable and is both lightweight and breathable for year round wear. 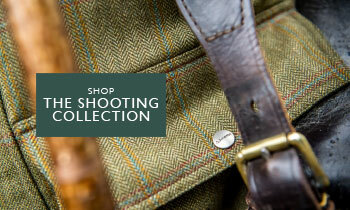 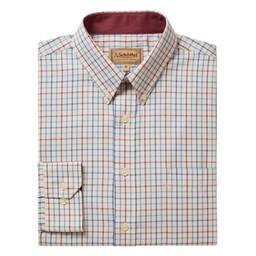 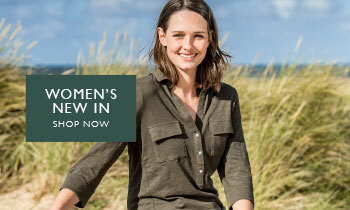 Crafted from 100% cotton, the classic fit of the Banbury Shirt suits a variety of body shapes, it is not slim or tailored fit but ensures ultimate lift on the shooting field.